Janine and I went from Philadelphia to Commerce (and College Station), Texas to see my family for Thanksgiving. While we were there we went to see the Aggies BTHO t.u. 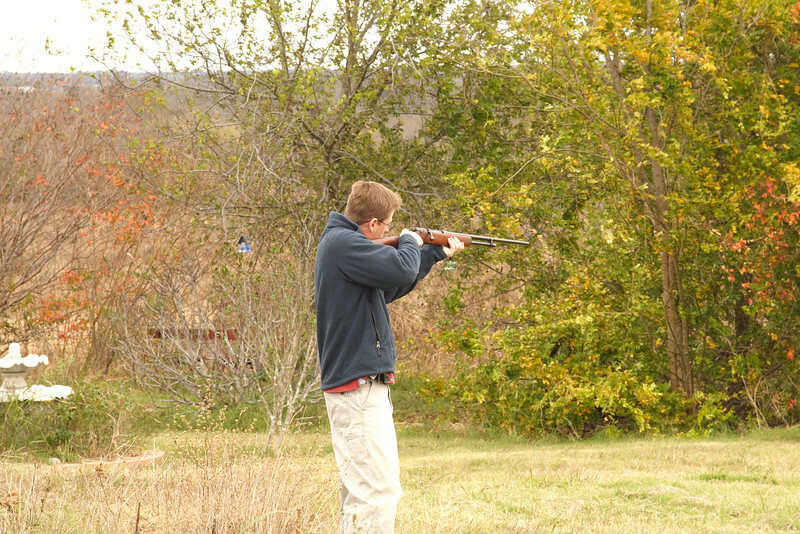 Me and the 12 gauge.